On today’s episode, Shari is joined by Barbara Lynch, a world-renowned chef and restaurateur from South Boston who has a new fascinating memoir, Out of Line: A Life of Playing with Fire. Barbara is the founder and CEO of Barbara Lynch Gruppo, which includes restaurants No. 9 Park, Menton, B&G Oysters, Drink and Sportello. 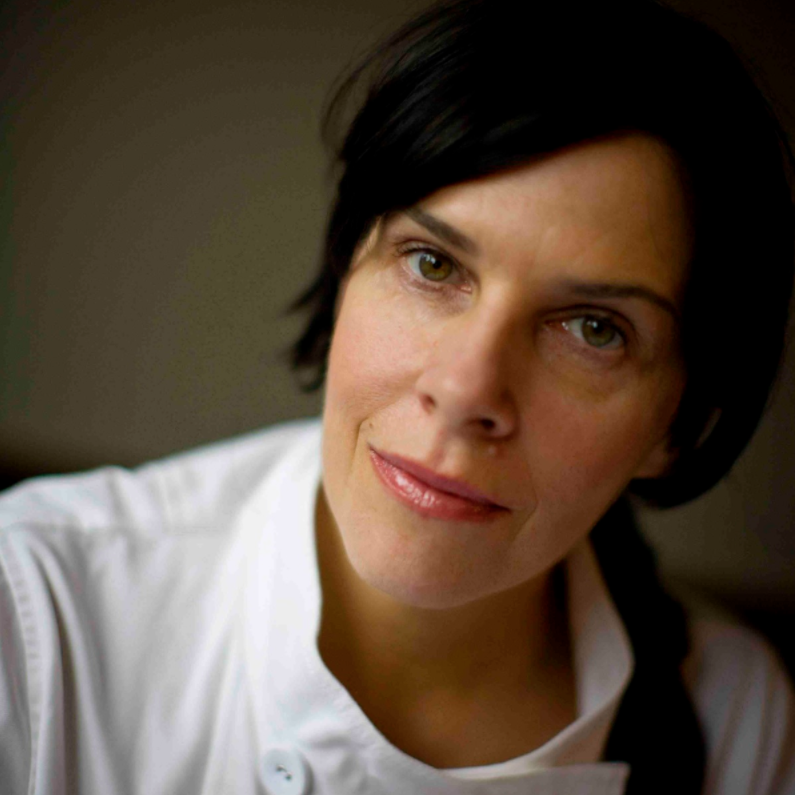 She has received numerous accolades, including James Beard Foundation’s Best Chef Northeast in 2003 and Outstanding Restaurateur in 2014 (the 2nd women ever to receive this honor), and was most recently named on Time Magazine’s list of the 100 most influential people in the world 2017.